A brand new workshop facility with advanced modern technology, allowing us to deliver the highest quality of work. 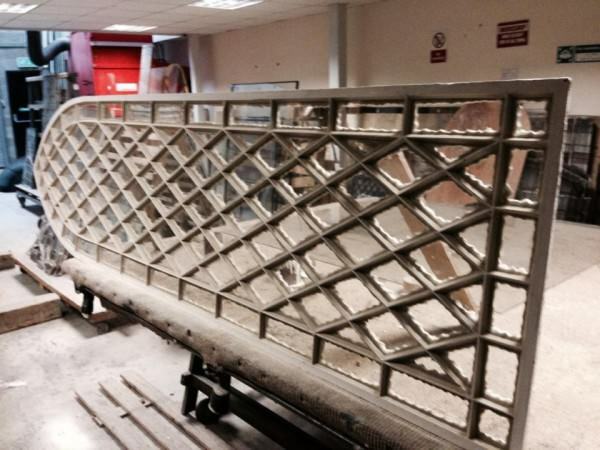 We have now developed a method for the restoration of Cast Iron Church windows. 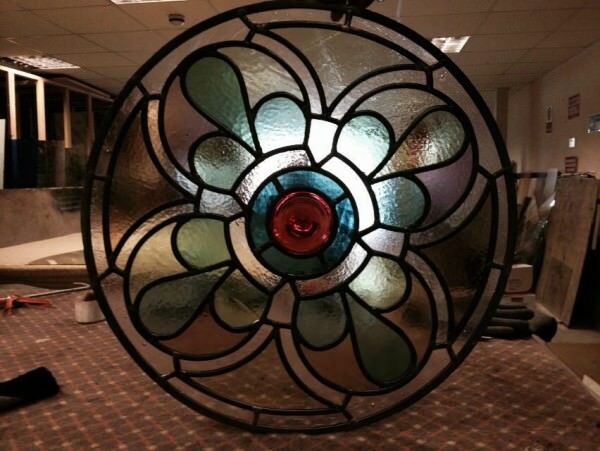 The windows are DE-glazed & the metal frames restored to their original state & re-glazed using the original glass. 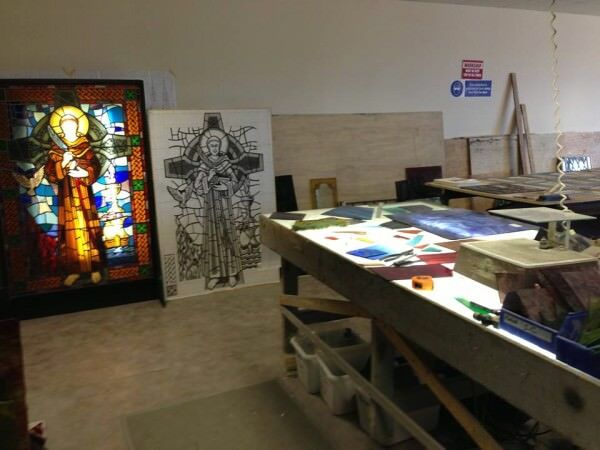 We can cut your glass while you wait from 4mm clear to obscure glass to laminated safety glass. We can also supply any toughened glass required or any double glazed units to your specification. 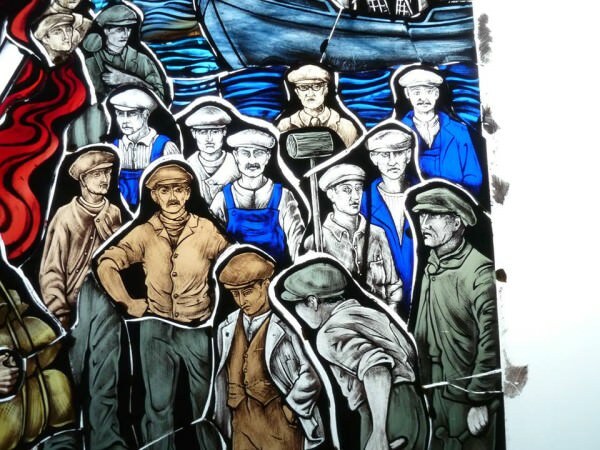 We can sandblast any design onto glass supplied or we can supply the glass for you if required. We are also specialists in Acid Etched Glass to any design submitted or we can design to your specification. 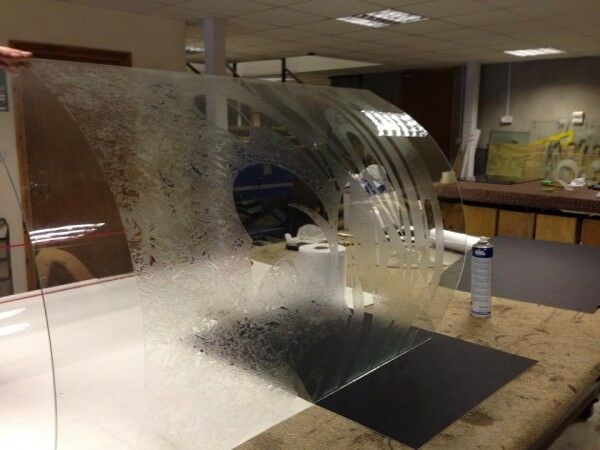 We can supply any beveled glass to your specification on toughened glass or laminated glass if required.